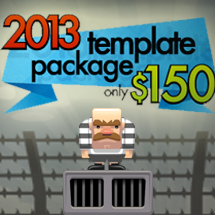 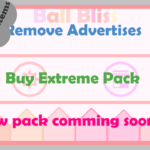 -IAP of removing ads and buying an extra game mode. 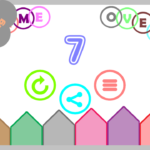 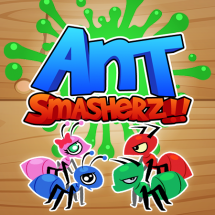 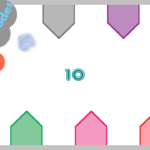 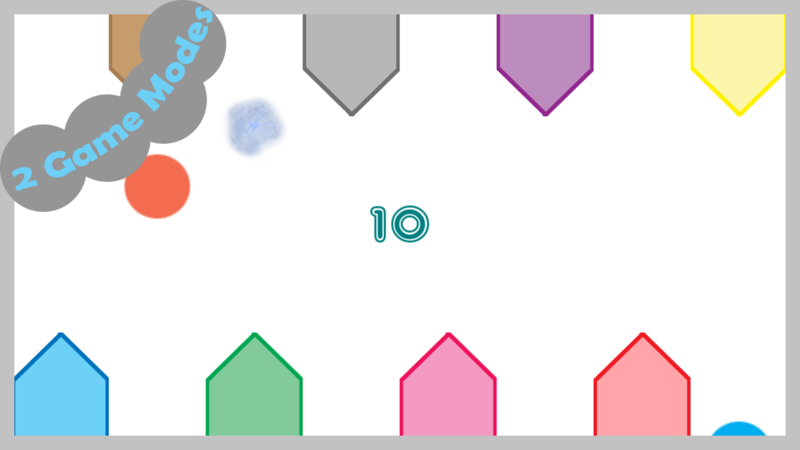 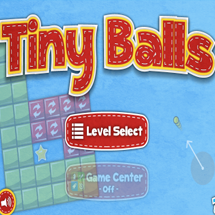 -Different Leaderboards for 2 different modes. 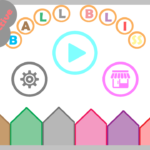 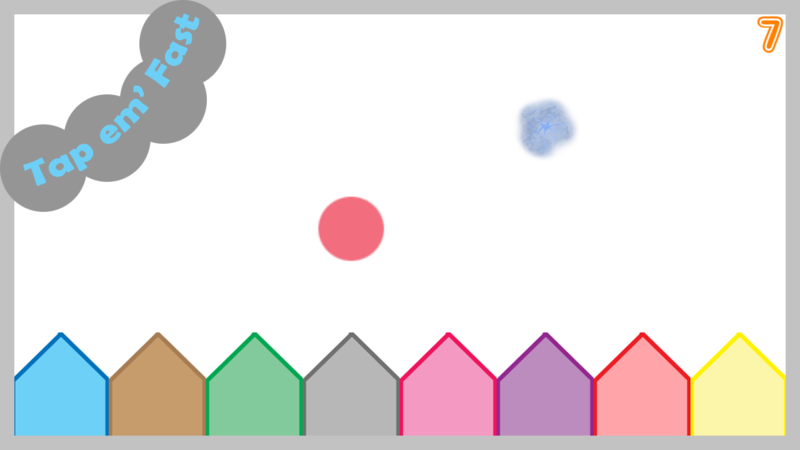 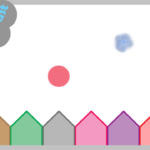 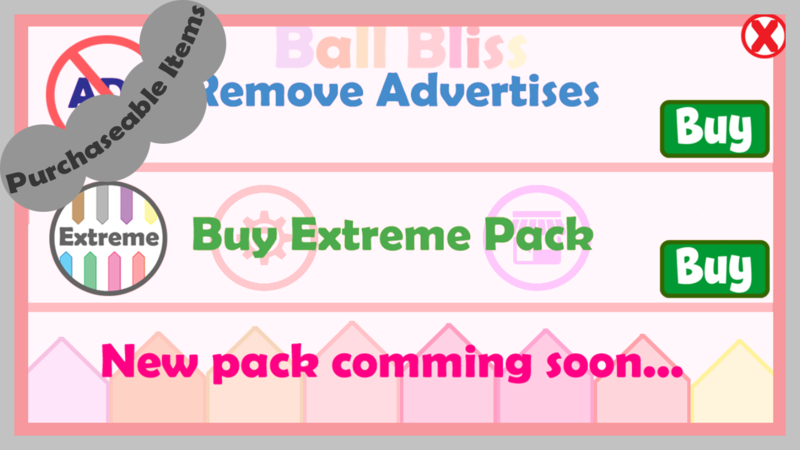 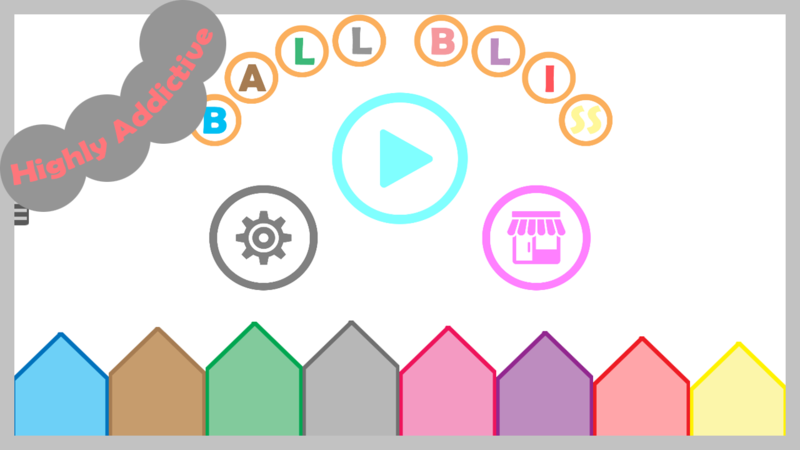 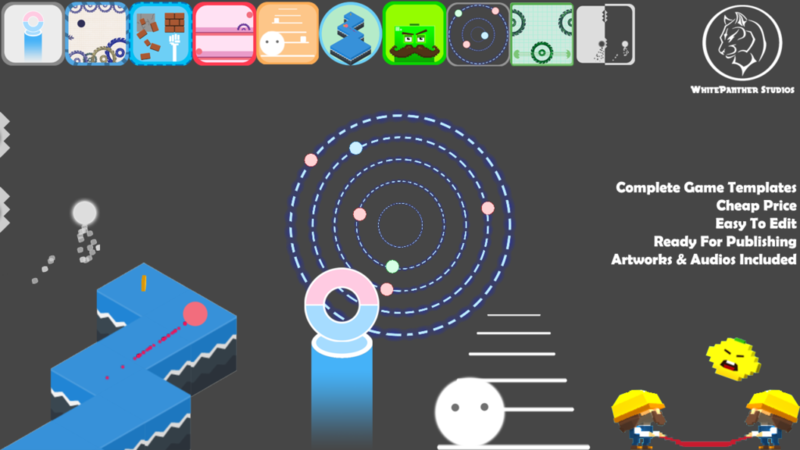 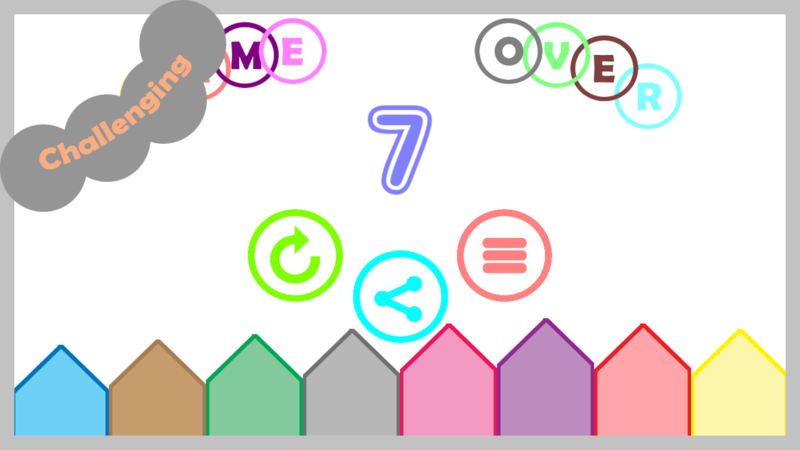 Tags: bliss, New, arcade, Ball, Complete, game.